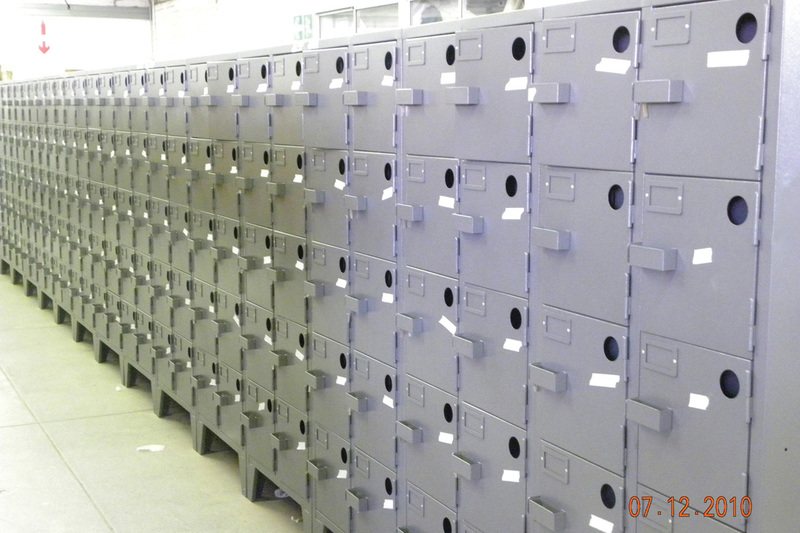 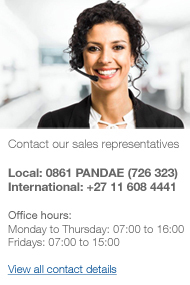 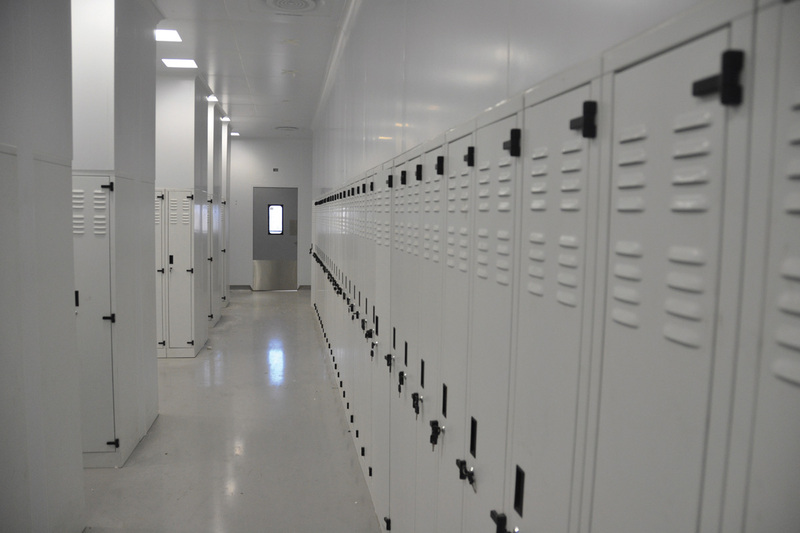 Pandae Storage Systems will design and create customized lockers for your company specific needs. 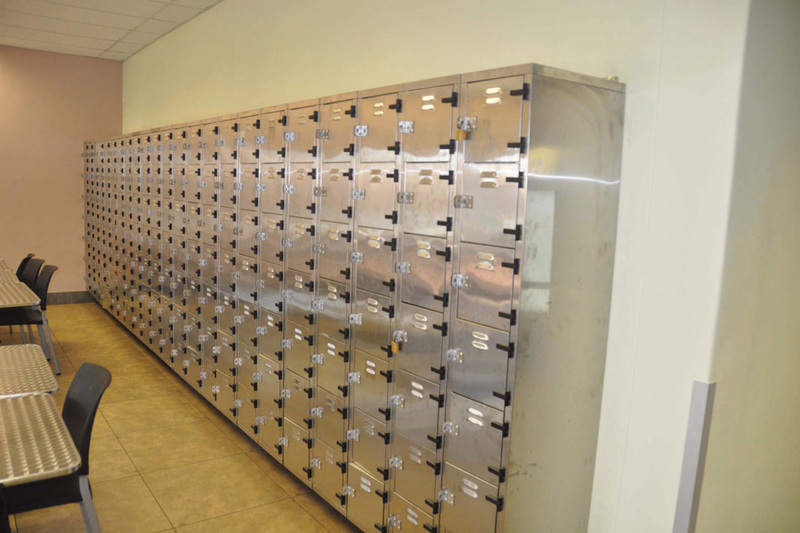 We take into account your locker preferences and company policies and try our utmost to create a solution for your needs. 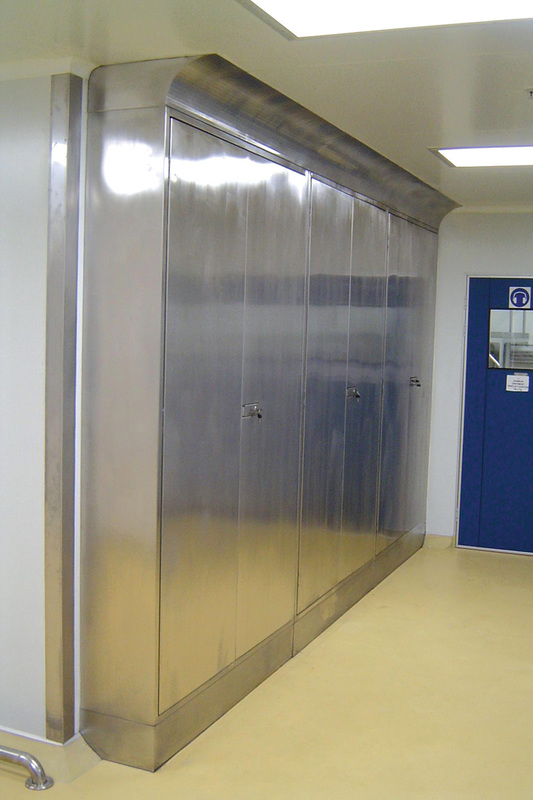 Various materials can be used for the manufacture of customized lockers; from using standard sheet steel, to Stainless Steel to Aluminium, or a combination of these materials to suit your application. 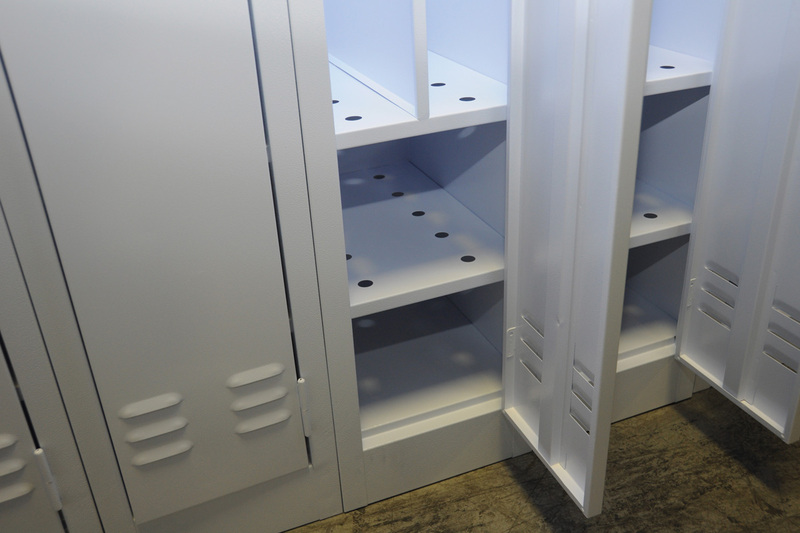 Customized locking applications, seating and plinth’s can also be included in the design and manufacturer of your lockers.